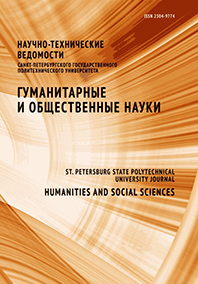 Untilova Irina L. Akopov Artak K.
This article examines the need for equivalent models of political order, which characterizes the new stage of society development. We study the phenomenon of “e-Government” based on new information technology analyzes. E-Government implementation, not only at national but also at the global level as a model for the new world order, is determined by the crisis of control.